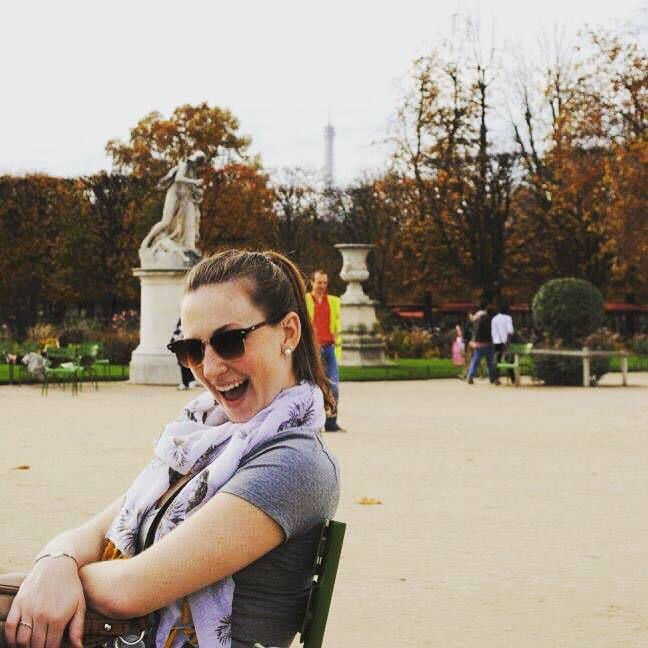 Erin studied in France on the CIC-SPA: Montpellier, Integrated Program during the Fall of 2015. 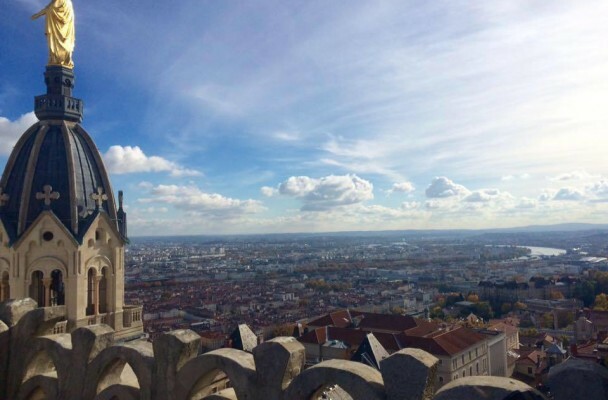 The most valuable part of my study abroad experience was the amazing perspective I gained from studying in another country. I had such an appreciation for French culture, but I also grew to appreciate American culture much more than I did before I went abroad. Immersing yourself in another culture and in another country teaches you so much about not only their culture, but your own, and you learn to appreciate the pros and cons of both countries. Before you go abroad, you’ll most likely be warned of culture shock – the moment when the “honeymoon phase” wears off and you’re left with the reality of the culture that you’ve joined. For me, that was almost as meaningful, if not more so, than the actual honeymoon phase, because that’s when I felt like I actually became part of the culture and became one of the French. If I could go abroad again, I would make more of an effort to make friends with the locals and students my own age. My language skills improved most with other students my age, because it’s so much more of a challenge to converse with students. Young people speak so quickly and use so much slang that they’re the best teachers of the language that you can find. Even if you don’t speak the language, young people are a great way to get to know the ins and outs of wherever you study, and they have great insights on the night life and fun things to do for students. French is my second major, so that was a big influence in my decision to go abroad since I really wanted to become fluent, or as close to fluent as I could. Ever since I started looking at colleges, I knew that I wanted to study abroad. In my opinion, this is the best time to go abroad because it’s so easy to do through a university, and if you have the opportunity to go, why not take it? I was afraid that I wouldn’t make friends while I was abroad, so I went abroad with that in mind and planned to be more outgoing. It ended up not even being an issue, because everyone that goes abroad is looking for friendship and adventure, and I made better friends than I could have even imagined. What was it about your program specifically that fit your personal goals over other programs? I was looking to really improve my French skills and have an incredible experience in another country, which is exactly what I got. 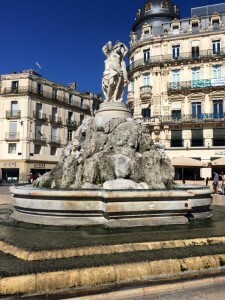 Montpellier was the best choice for me over somewhere like Paris, because in Paris a lot of people speak English and they’ll switch over immediately as soon as they can tell that you’re foreign. 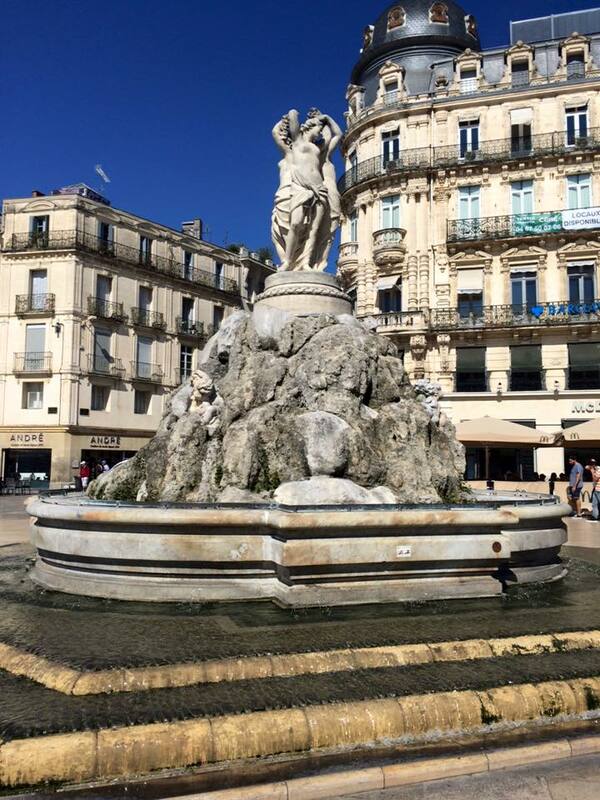 Montpellier is smaller and not a huge destination for American tourists, so I was really forced to use my French and it helped me improve immensely. The town also had such an amazing Mediterranean vibe and everyone was very laid back and friendly, which was perfect for my study abroad experience. How have you used the skills you learned abroad now that you are back; either in job searching, or in other activities? The biggest skill that I learned abroad was how to put things into perspective. Living in another country really opens your eyes to so many new experiences and ways of thinking, and it gives you a greater scope on what’s important and significant, and what’s not. That perspective has been the most valuable thing I’ve taken away from my experience abroad. I don’t even know where to start – I met so many incredible people from not just France, but also the United States, and Great Britain. I had the once-in-a-lifetime ability to travel throughout France and Europe over the weekends and see so many awe-inspiring places, whether they were cities or rural areas with gorgeous hiking. I learned how to be independent on a much larger scale than just going off to college, and my interpersonal skills also improved immensely. Once you become used to communicating with people and asking for things in another language and in another country, anything seems possible. I would advise any study abroad students to take advantage of every opportunity that presents itself to you. Go to clubs at your study abroad institution, attend conversation hours with native speakers, and most of all, travel as much as you possibly can. It doesn’t matter if you go with friends or go by yourself (just be careful and stay alert), traveling around Europe and France was the best thing I did while abroad. I got to know my host country so well and I saw so many amazing things. Just remember that you are having a once-in-a-lifetime experience, so if you feel hesitant about something or you don’t want to put yourself out there, instead force yourself to go out of your comfort zone and you will be amazed at what you can experience. This isn’t a specific experience, but every night at dinner with my host family, I would learn something new. Our dinners, in true French tradition, would start late at around 8:30 and could last until anywhere from 9:30 to 10 pm. My host dad was an archaeologist and loved to discuss history, politics, Roman ruins, popular culture, and just about anything. We would share stories about how our cultures differed, and some nights we would even discuss the etymology of certain words and how our cultures have influenced each other. I learned so much about French culture and history, and those dinners will always have a special place in my heart.